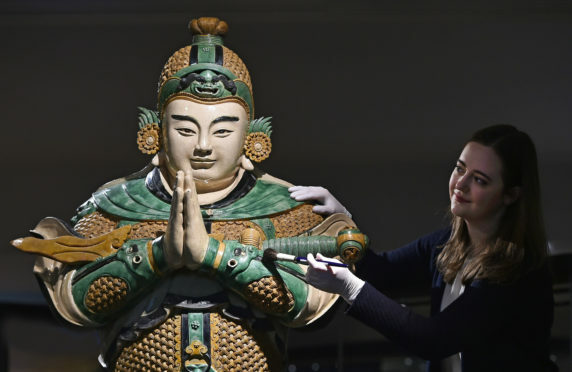 New exhibitions on the cultures of Egypt, China, Japan and Korea will mark the completion of the National Museum of Scotland's 15-year transformation. The Edinburgh attraction, the most popular draw for tourists outside of London, has undergone an £80 million transformation. Through the restoration, it’s hoped generations to come will learn about the country’s rich heritage and cultures and peoples around the world. Margot Murray stands next to Weituo, dating back to the China Qing dynasty. 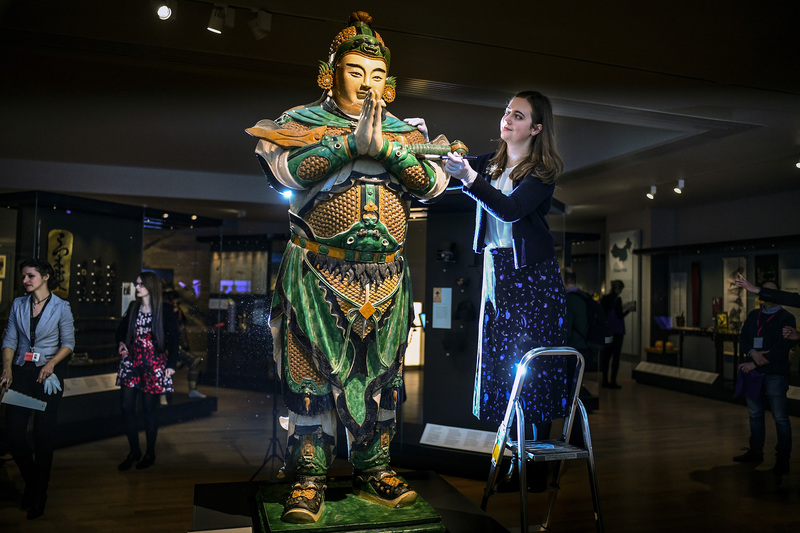 Museum bosses say the work of the past decade-and-a-half has enabled them to create vibrant new public spaces and reveal far more of the spectacular national collections than have ever been on display before. Over 1,300 objects have been selected for the final three galleries, 40% of which will be seen for the first time in generations. 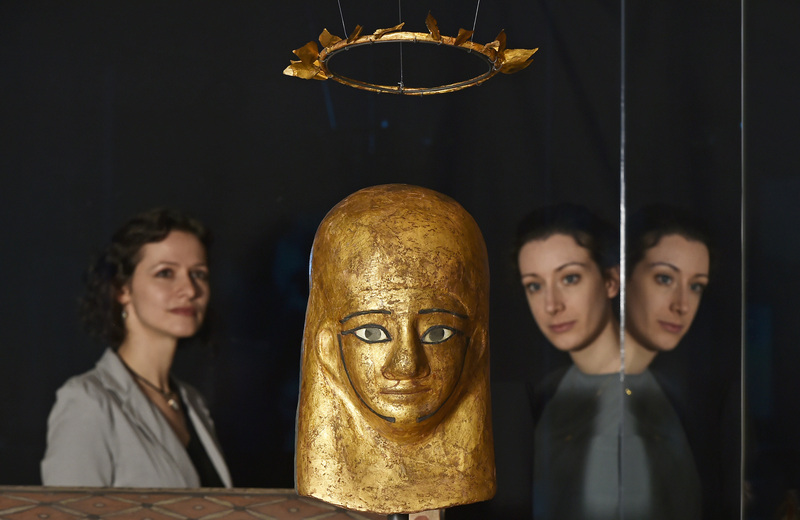 A key new attraction will be the Ancient Egypt Rediscovered exhibition, whose opening coincides with the 200th anniversary of the first Egyptian objects entering the museum’s collections. 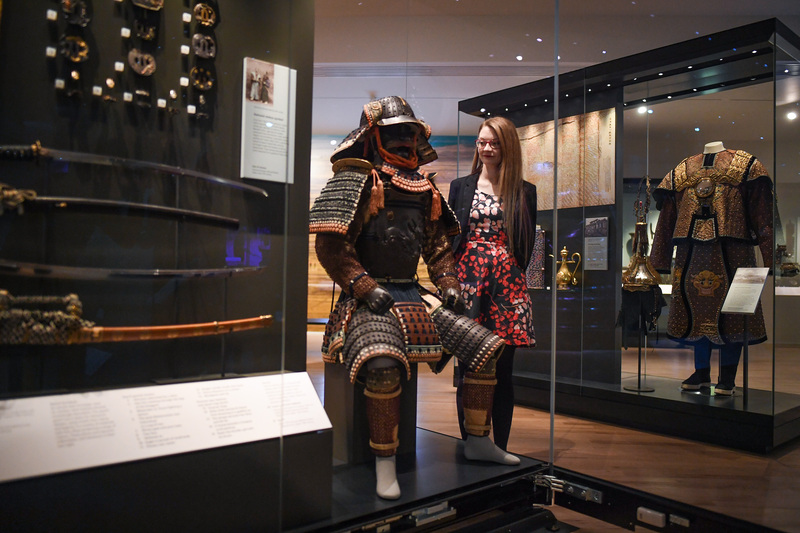 Dr Louise Boyd assistant curator for Japan views an early 19th century Samurai suit of armour. Exploring East Asia, meanwhile, examines the cultures of China, Japan and Korea and showcases their diverse traditions, peoples and histories. Chairman of the National Museums of Scotland, Bruce Minto, said: “This is a truly historic moment in the life of a great museum. “The transformation of this iconic Victorian building on time and on budget is an achievement of which the nation can be rightly proud. “Our outstanding collections help us to tell a vast range of diverse and fascinating stories from across the globe highlighting the many Scots involved in invention, innovation and discovery. Assistant Conservator Lydia Messerschmidt and Assistant Curator Carys Wilkins view the mummy mask and wreath of Montsuef. The final £3.6 million phase of the project has been funded by The National Lottery Heritage Fund, The Wolfson Foundation, the Sir James Miller Edinburgh Trust, the Garfield Weston Foundation, The Negaunee Foundation and a generous community of trusts and individual donors.